This post may contain referral/affiliate links. As always, all opinions are my own. 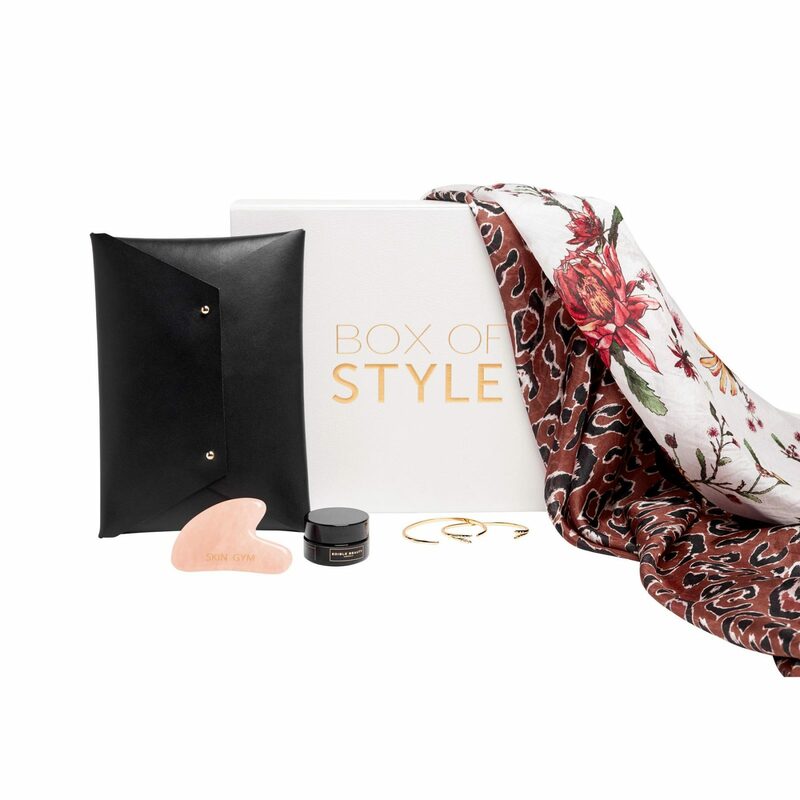 Box of Style by The Zoe Report is a seasonal subscription box curated by The Zoe Report Editor-in-Chief, Rachel Zoe and her team of editors. This subscription box ships out 4 times a year and contains an assortment of at least 5 full-sized fashion, beauty and lifestyle products that can be styled together or worn on their own. This seasons box is valued at $515.00! Here’s a look at the Spring 2019 box. This is by far one of my favorite boxes they have come out with. Each item is something I have already put to use while the Gold Rush Eye Balm & Skin Smoother have become part of my weekly beauty routine. The Box of Style retails for $99.99 per season and past boxes have included brands such as Mara Hoffman, Too Faced, Toyshop and La Mer. Click HERE to check out this seasons box and use promo code PEARLS25 for $25 off. 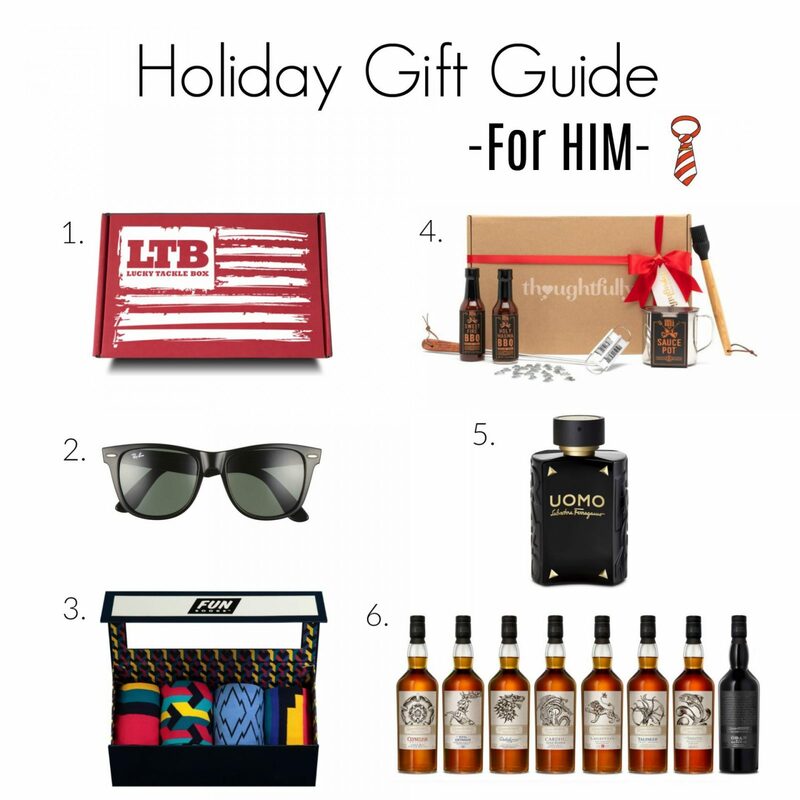 With Christmas only a week away, I wanted to share some of my favorite things that I think would be perfect for the special lady in your life! 1. What’s better than beautiful flowers? …beautiful flowers that last 1+ years! 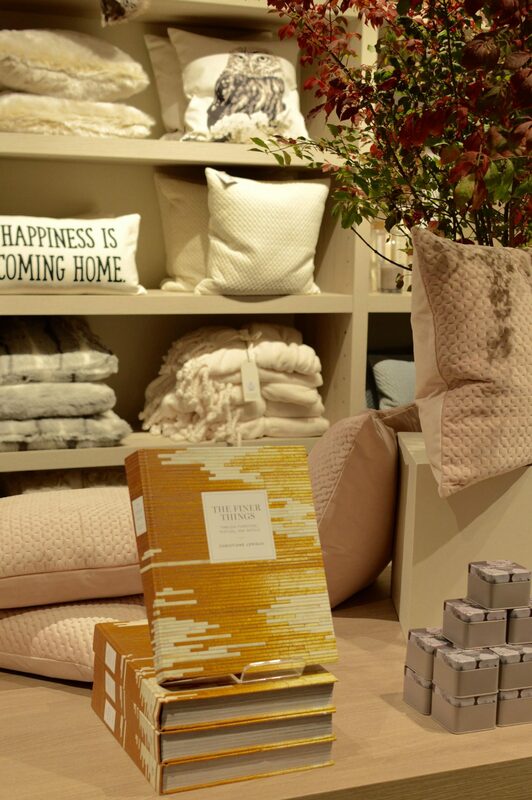 MILA Maison Des Rose creates gorgeous arrangements of all sizes and colors (& price points!) and these bloooms not only smell incredible but they last so long. Why spend $100+ on roses that will last a week when you can get a bouquet that will stay beautiful for at least a year. This is the ultimate gift that keeps on giving. 2. 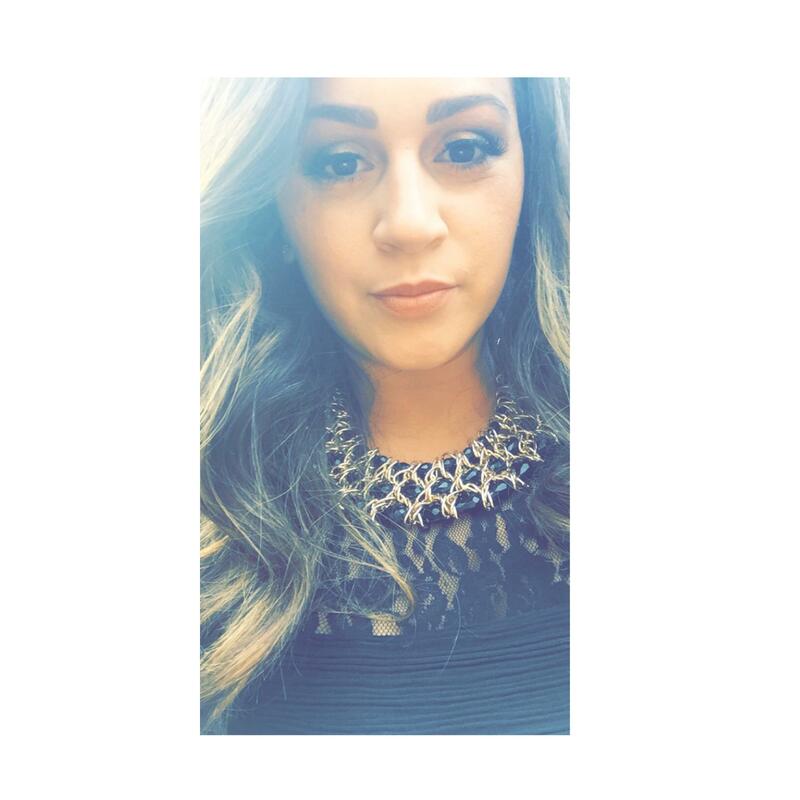 If you have been following me for a while, then you know my love for IT Cosmetics. This new limited edition bush set includes your 5 essential full-size, ultra-plush brushes for your face and eyes—plus a bonus travel case that carries them in style! 3. I’m a sucker for gorgeous lippie sets. This limited-edition wardrobe of five mini ModernMatte Powder Lipsticks, from Shiseido, comes housed in a deluxe container for the holidays. This creamy, non-drying formula transforms into a weightless powder that wraps lips in velvety, matte pigment. 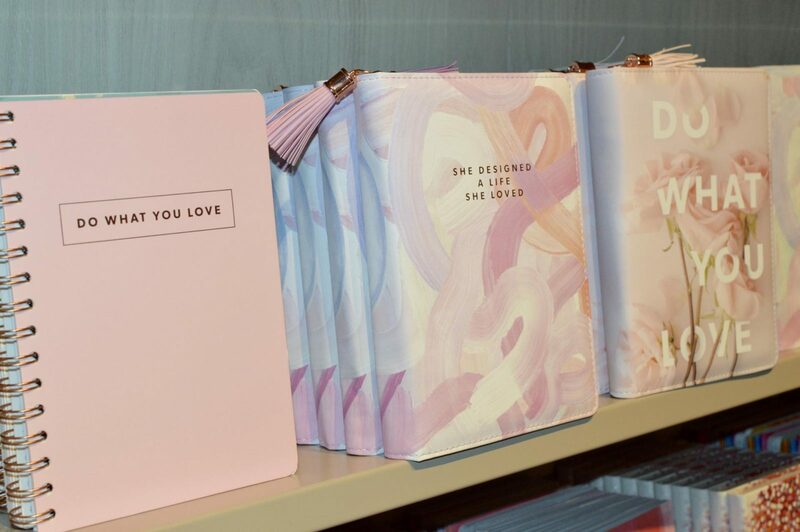 Perfect set for the beauty lover in your life. 4. 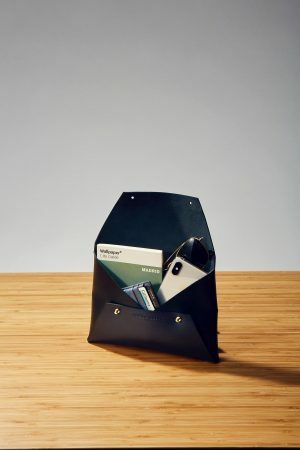 Thoughtfully is one of my favorite sites to pick up gifts on! This gift set includes 7 deliciously sweet champagne toppers to add a fun twist to everyone’s favorite bubbly beverage. Sunday brunch, Saturday night, Wednesday afternoon? Any time is a great time to pop champagne! 5. I have featured a Peter Thomas Roth set on the last 3 years of gift guides – that’s because they make some of the best skincare products. Multi-mask on the go with the Insta-Mask Kit, featuring three travel sizes of your favorite Peter Thomas Roth masks! 6. For this festive season, Amo Ferragamo sparkles with a ‘shiny black&gold’ dress code inspired by the most glamorous outfit of the year, made of luxurious studs. Inside, the iconic floral oriental fragrance eau de parfum. 7. I love a classic but fun beauty set and Too Faced makes some of the best! While you can’t go wrong by gifting any of there products, this Tutti Frutti Christmas Fruit Cake Kit is a winner for me. The perfect Tutti Frutti Christmas collection of deluxe Juicy Fruits Lip Glaze, Fresh Squeezed Highlighting Drops, and Pineapple Paradise Strobing Bronzer Highlighting Duo all in an exclusive fruit cake makeup bag! 8. I’m a sucker for subscription boxes. What I love about Box of Style is that it truly is the one subscription box that WOWs every time. 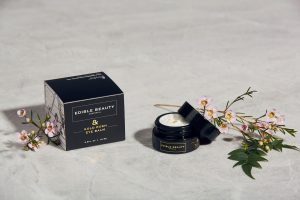 Coveted seasonal finds by Rachel Zoe, this is the the ultimate luxury fashion and beauty subscription delivered four times per year. A one time purchase or a year subscription – either will be a hit this holiday season. Click HERE to get more information on the subscription and use promo code: PEARLS15 for $15 off! This is one of my favorite quotes to describe why I have such a love for books and discovering new places where I can go to get lost in-between pages. 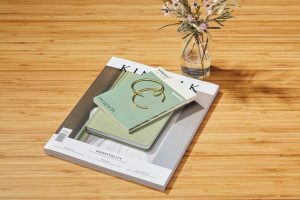 When the Indigo team reached out to me, to see if I was interested in partnering for their new (& first!) location in the US, I was really intrigued to see what their company was all about. After checking out their site, I couldn’t have said YES to this opportunity quick enough. 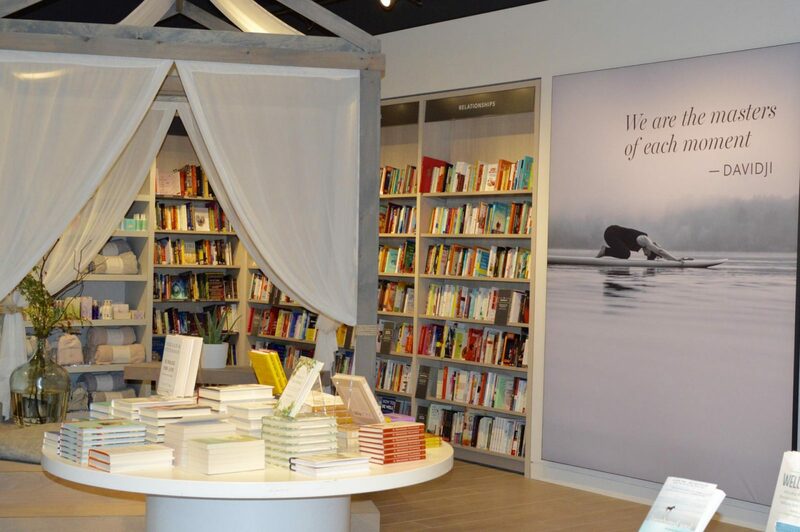 A new bookstore?! Yes – but they are so much more than that. 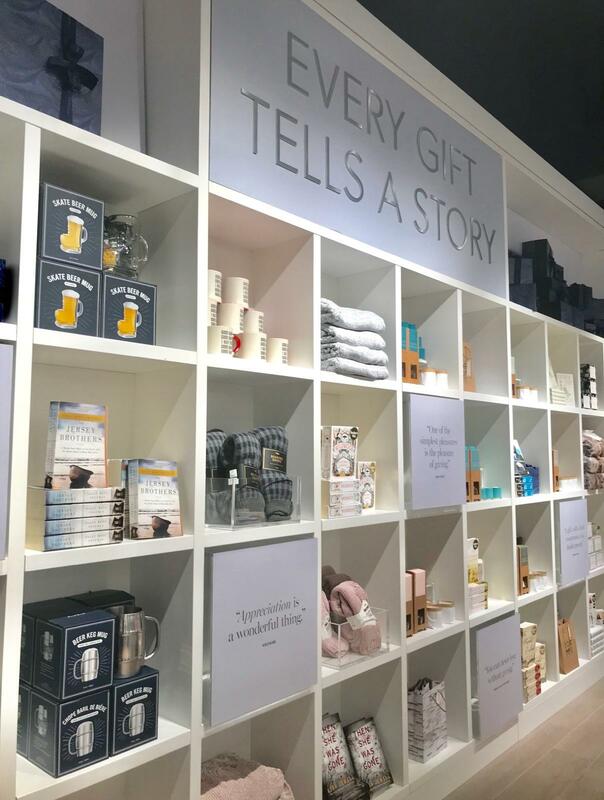 Launched in Canada in 1997, Indigo is the world’s first cultural department store—a physical and digital place inspired by, and led with, books, ideas, beautifully designed lifestyle & gifting products, and the creative people who help make it happen. 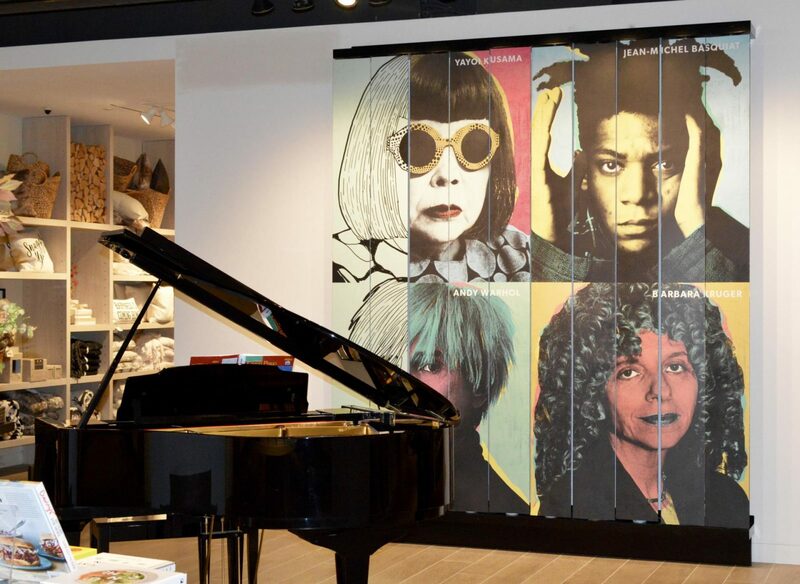 Stepping into their new store at the Mall at Short Hills I was immediately drawn in. First by how large the store is but then by how everything is coordinated into separate shops/sections that still intertwine your love for books as you walk through each one. As you go through each section, there is literally something for EVERYONE. 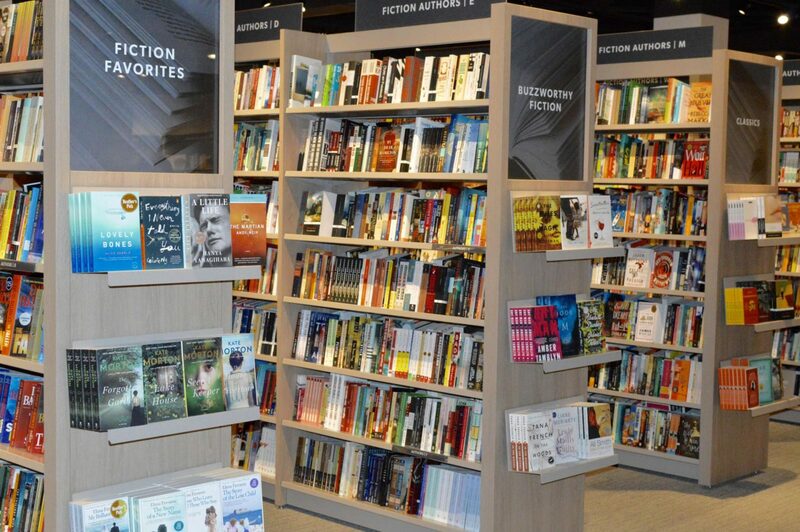 BookShop: As soon as you walk in the store you are surrounded by books of all genres! 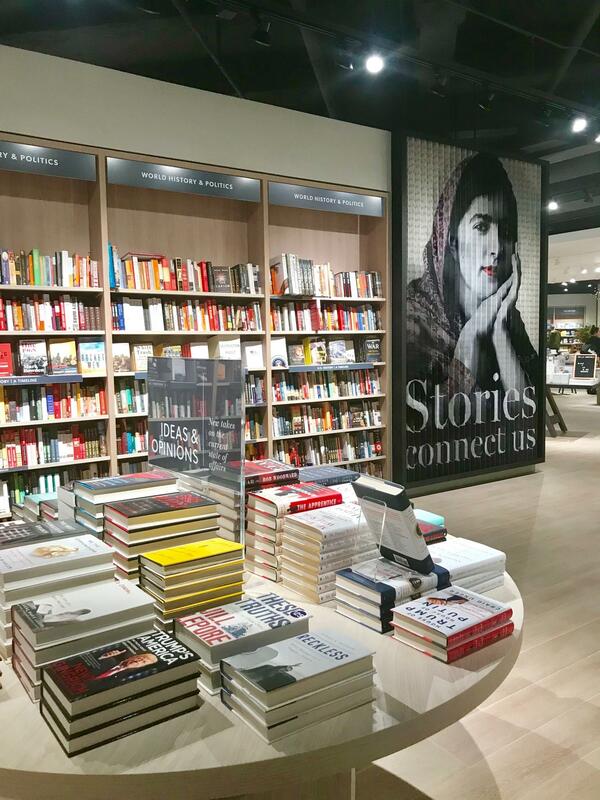 Indigo’s expansive selection and curation of books connects customers to authors and ideas—past and present—who inspire their reading life. 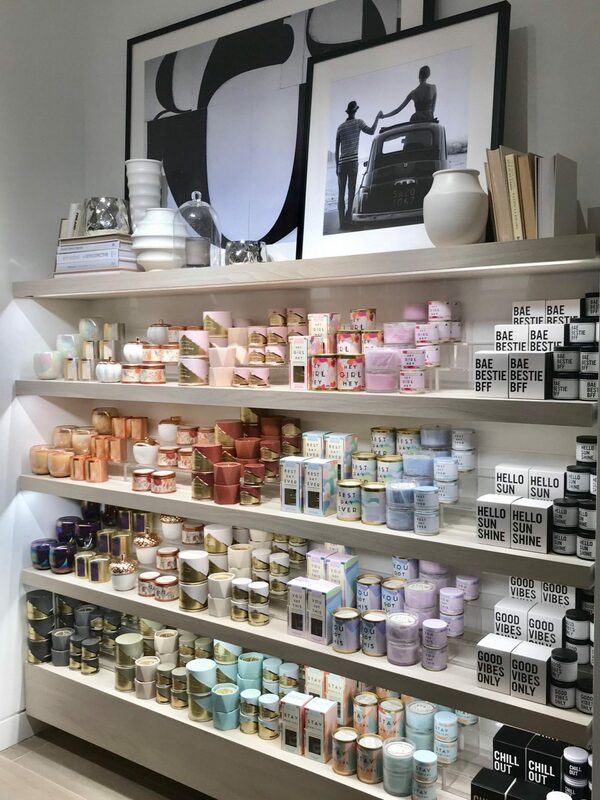 Home Beautiful: This was one of my favorite sections in the store. 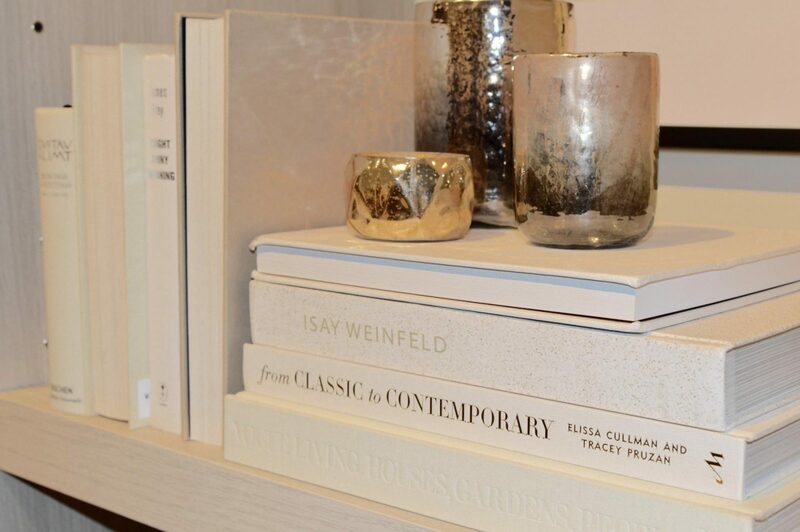 You can find anything from decorative pillows, baskets, candles and coffee table books – just to name a few. 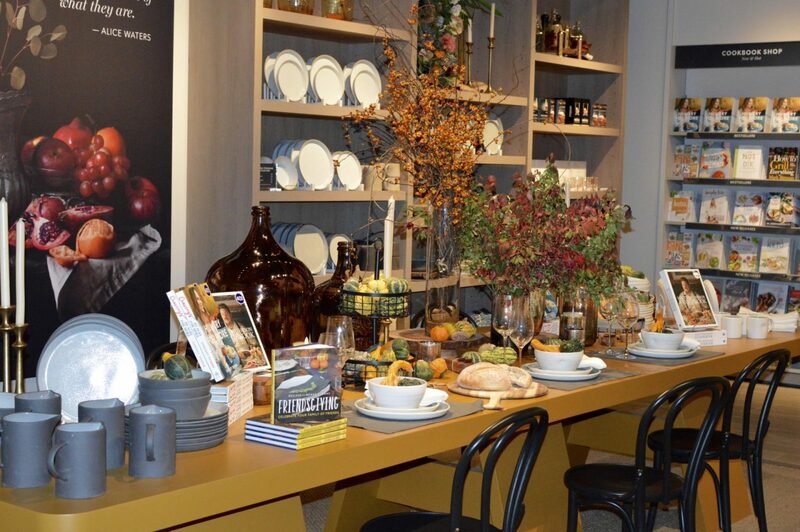 Joy of the Table: Head to this section if you are looking for cook books, dinner & tableware, cutting boards, host gifts or if you need a little inspo on table decor and how to bring it all together. 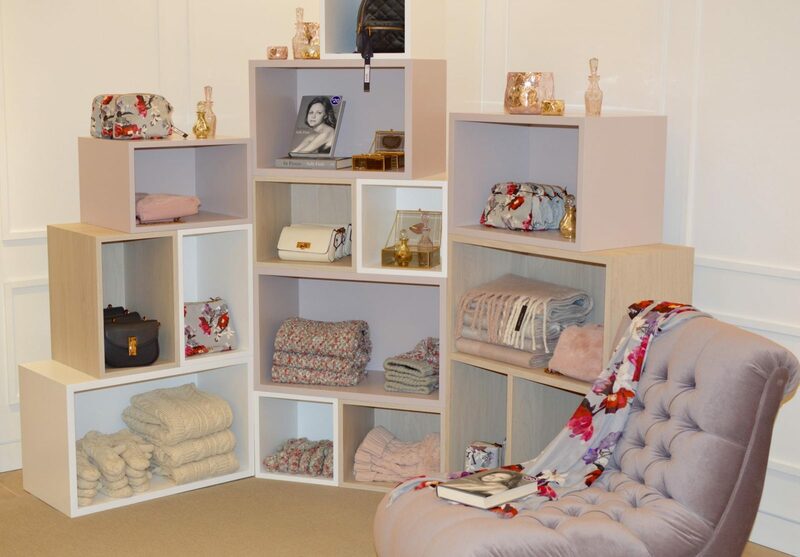 A Room of Her Own: This section offers a selection of books on fashion and timeless style, fashion accessories, totes, journals, jewelry, candles and literature. 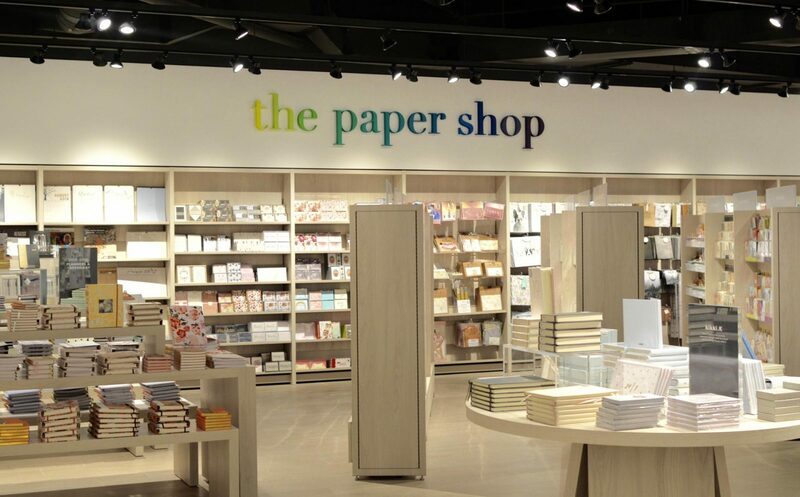 The Paper Shop: Cards, Journals, Notebooks, Home Office accessories – name it, this section has it. 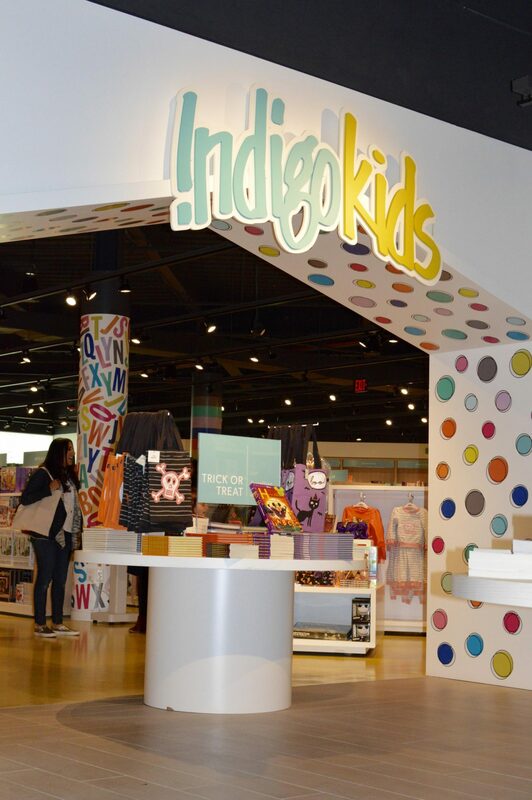 IndigoKIDS: Being a mom, this section was a total highlight for me. Endless rows of children’s books, the most current & popular toys, a reading section, an activity section and so much more. I love when stores allow your children to be just that when shopping. 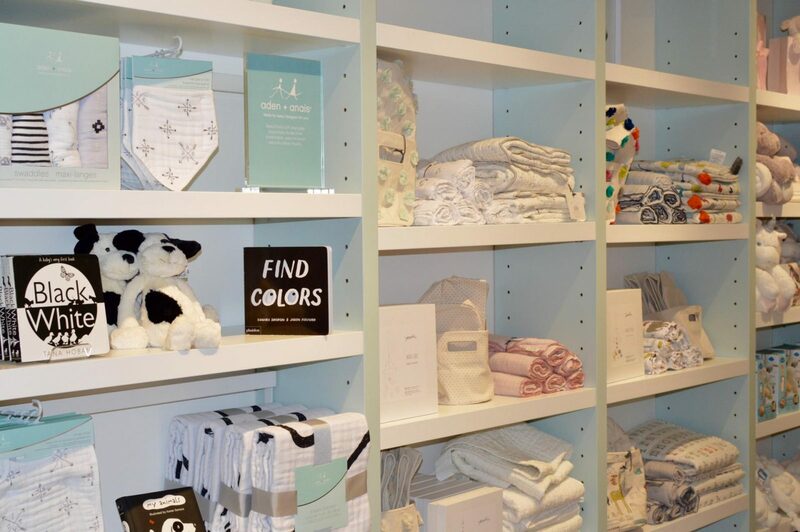 IndigoBABY: This is the premiere destination for beautiful, consciously created baby essentials and irresistible baby gifts. 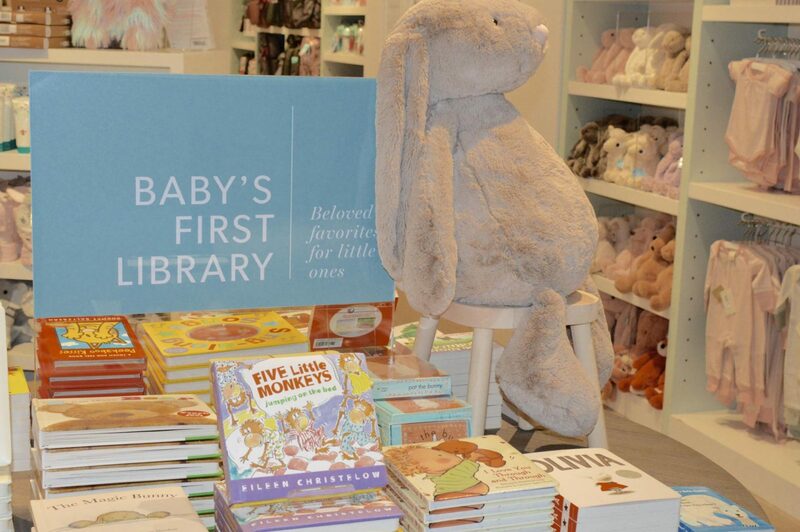 The essential books for Baby’s First Library, eco-friendly nursery necessities, silver keepsakes, cuddly stuffed animals, the most adorable onesies and stylish accessories for new parents. The Wellness Shop: [Nourish. Sleep. Mindful Meditation] There is something inspiring and supportive for every age and stage of the journey in this section. 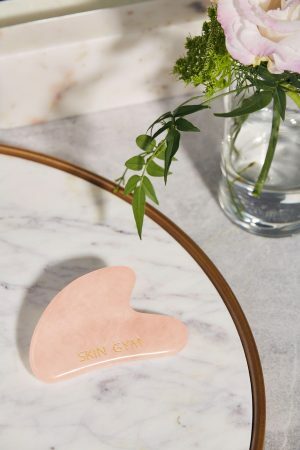 From fitness gear to energy- balancing crystals to plush robes and self care books. 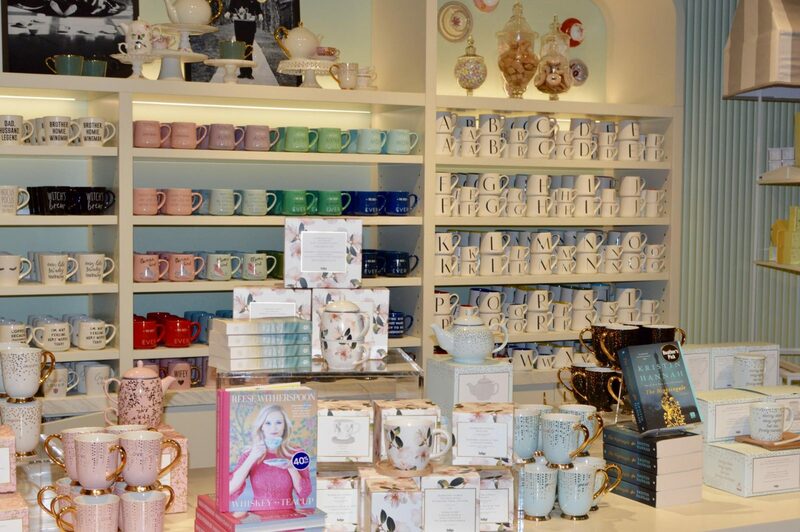 They also have a section dedicated to magazines, games, thoughtful gift ideas, and teas & sweets. 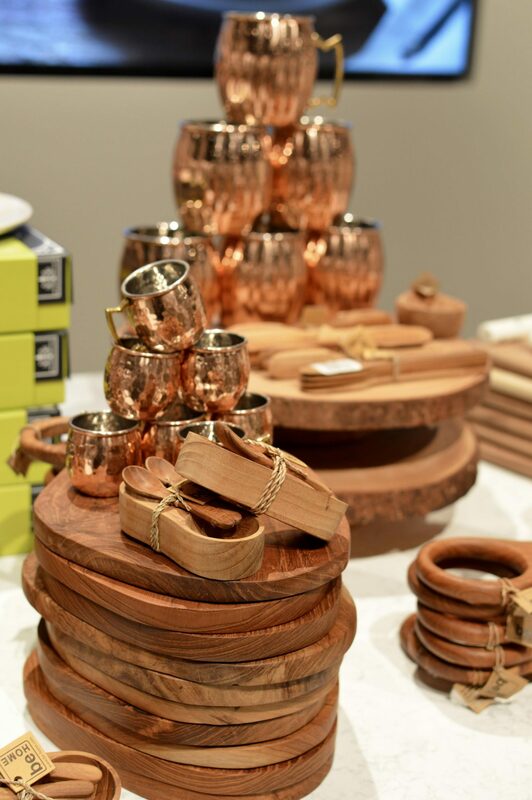 Indigo is one those stores where you can literally spend hours browsing and have a long list of items you just MUST HAVE. They also were in the process of opening up a cafe within the store which I think will be a huge hit with the customers and locals. I can totally see myself hanging there and working on my laptop. They also host a lot of events in store, like storytime and book signings. I also have to note that all of the staff were beyond helpful and super nice. 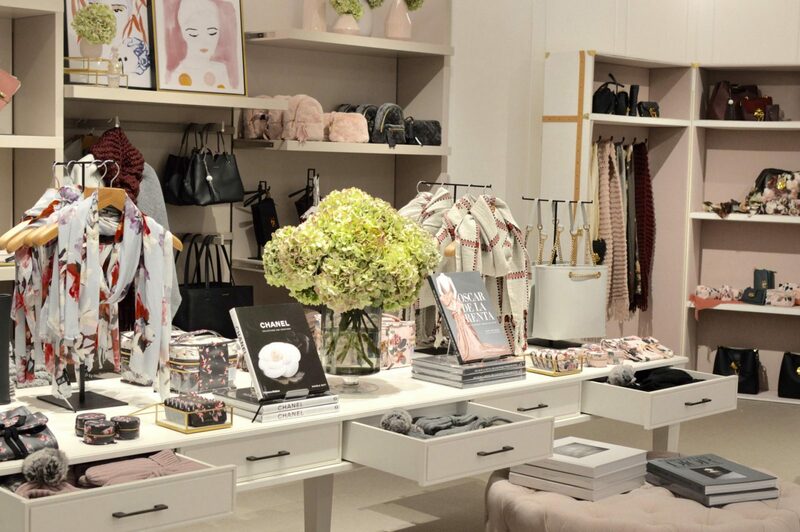 I think customer service plays a big role in how consumers see a brand, and they are represented so well in that store! This post was brought to you in collaboration with Indigo, but as always, all opinions are my own. Thank you to Cybex for sponsoring this post. All opinions are 100% honest & completely my own. When you become a parent, there are a million things you will worry about, but the safety of your little one while driving should’t be one. 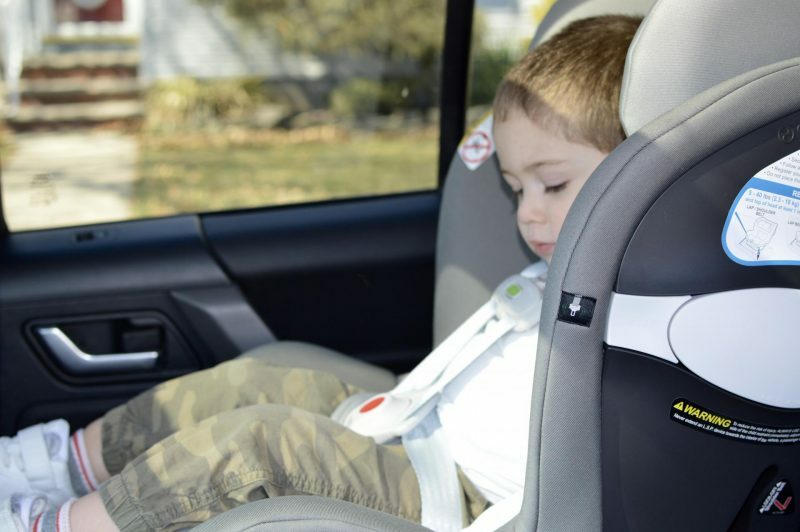 I have partnered with Cybex to break down all of the protection features on their latest car seat – the Sirona M with SensorSafe 2.0. 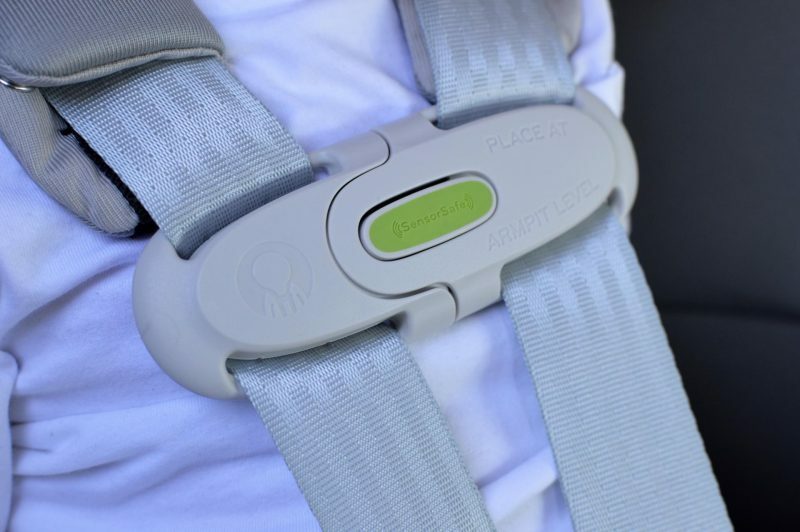 The Sirona M with SensorSafe 2.0 was developed to prevent the rising number of hot infant car deaths and even goes a step further to actually monitor the well being of your child while the vehicle is in motion through the smart chest clip. 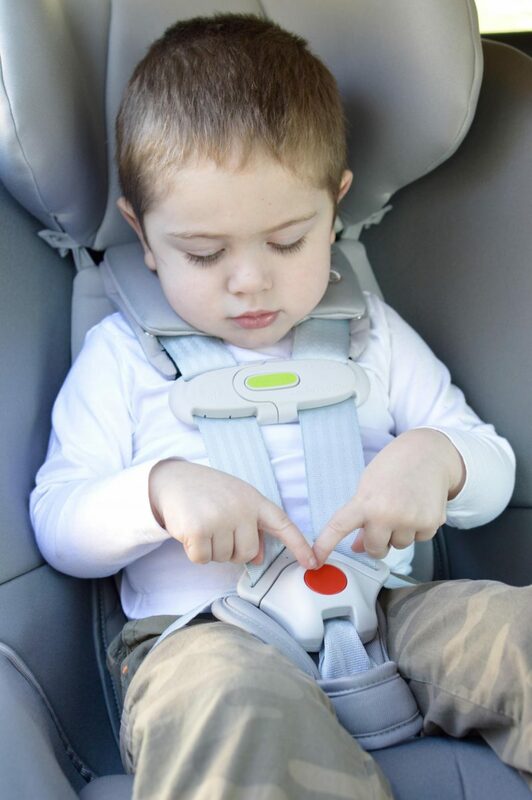 If your child is accidentally left alone or unbuckles themselves, the essential alert will go off through the caregiver’s cellphone (the app is not required to receive alerts so you can focus on safe driving) as well as the receiver that is installed in your vehicles OBD2 port. This state-of-the-art safety technology is designed so there is no need to reinstall each time you drive, just keep the receiver plugged for peace of mind during your daily drives. The app is also super user friendly and provides guidance on installation, how-to videos, FAQ’s and more to help prevent misuse. We spend a lot of time in the car between daycare drop offs, visiting family and road trips so safety and comfort will always be my #1 concern when it comes to Victor. Another one of our favorite features of the Cybex Sirona M with SensorSafe 2.0 is the adjustable linear side impact protection system which increases the safety if their is a side impact collision. When used properly, it can reduce side impact forces by up to 25%. 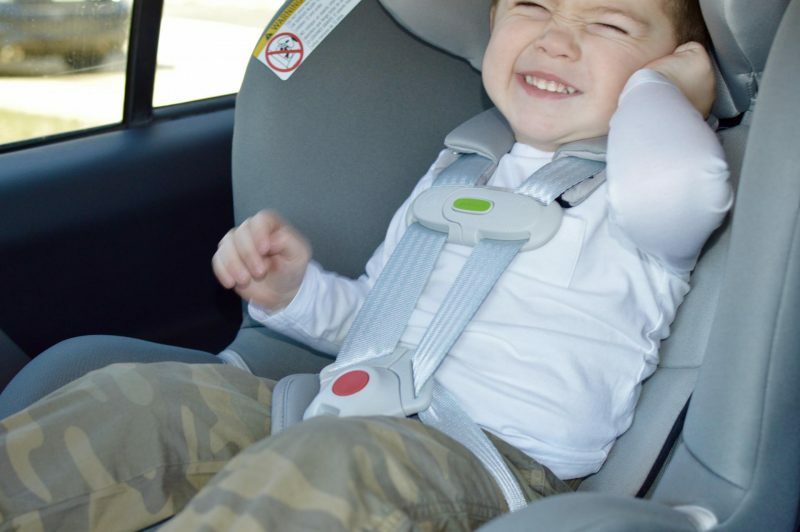 Since making the switch to the Sirona M with SensorSafe 2.0, Victor points out every morning how much he loves his car seat. To hear a 2.5 year old kid be so vocal about something like that is pretty funny but it makes me feel good knowing he’s riding comfortably but also safe! 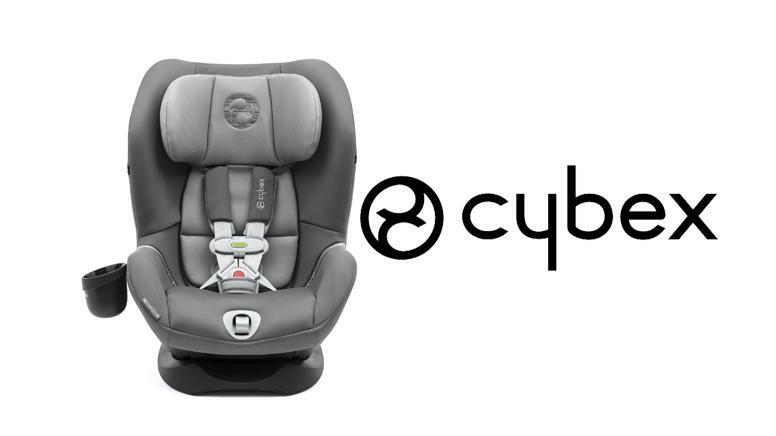 Retailing for $329.99, the Cybex Sirona M with SensorSafe 2.0 is the All Star of car seats. 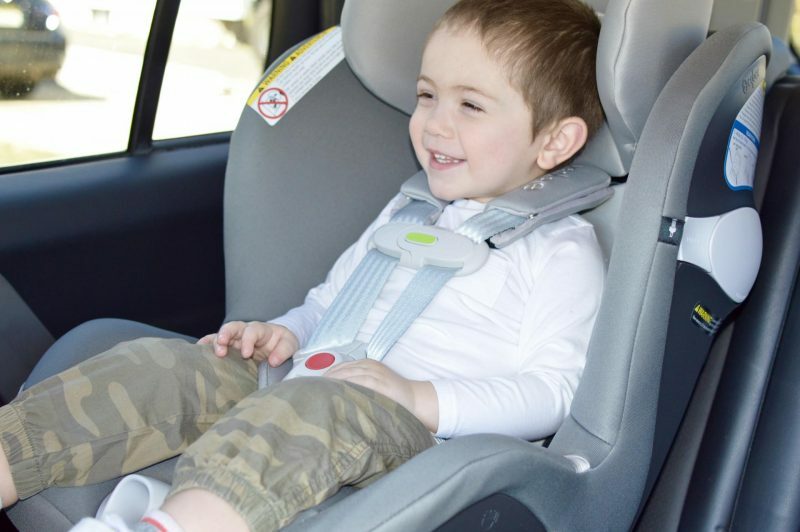 It’s priced amazing, it will grow with your child from newborn to 65lbs but best and most of all is reliable and safe. Click HERE to get more information on all the amazing features the Sirona M with SensorSafe 2.0 has.